Welcome to Radia, one of the largest and most progressive radiology groups in the nation. Our team of more than 100 board-certified radiologists, with specialty training in everything from Mammography to Neuroradiolgy and Muskuloskeletal to Interventional, provide more than 30 hospital and specialty clinic partners with on-site radiology coverage and interpretations. In addition we also own and operate 2 outpatient imaging centers in western Washington which offer patients high quality imaging at reasonable prices. At Radia, we believe a radiologist should be a part of a patients care team, working in collaboration with referring providers and patients to ensure everyone is well informed and helping to make care decisions. Deliver the highest quality patient centered healthcare to the communities we serve through collaborative partnerships, innovative technology and customized service solutions. The Radia Group consists of three separate entities: Radia Inc., P.S., Evergreen Radia LLC, and Swedish Radia Imaging Center at Edmonds LLC. Each of the two outpatient facilities is an ACR-accredited radiology imaging center providing radiology imaging services. The imaging centers coordinate their services for mutual patients with Radia Inc., P.S., who provides image interpretation and therapeutic radiology services. With more than 100 board-certified, subspecialty trained radiologists, Radia Inc., P.S. 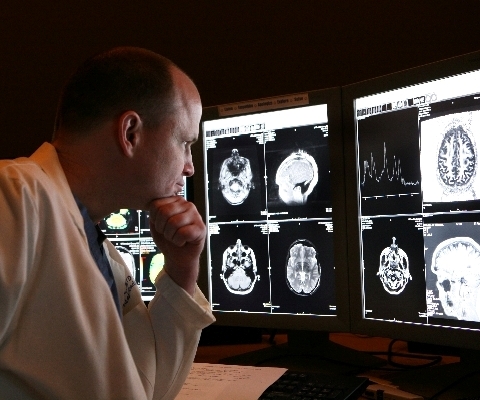 is one of the largest physician-owned radiology groups in the Pacific Northwest.